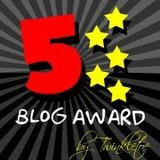 I have like most other bloggers received a number of Awards during the time I have been blogging. 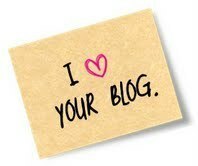 In the process of cleaning up my blog I have moved them to a separate post. If I should receive any more they will be added at the end of this post. I have received them in the spirit they have been given and are great ful for the all. I will continue to do so, but I will not pass them on. 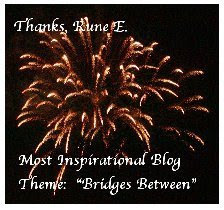 A personal Award from Paulie - Thank you Paulie! An Award from Ida - Thank you Ida! I got this from Marie at Heimdal. Thank you! From Michele (Rocky Mtn.Girl) - a terrific girl and a terrific photographer! From GAWO - a woman with guts! An Award from Detroit Dog, Paulie and Katney's Kaboodle! An Award from Lilli "in the desert"
Thank you very much - both of you!! An Award from PAZ in NY! Me, getting a Creative Award! Thank you very much both, Sherry and Anne Sophie! Thank you for this surprising Award! From Marie - once more!! From Ida - one more Award! Thank you, once more Ida! From Barbara Martin, who has taught me much about Canada. Thank you! One more Award from Ida! Malyss in Nice in France has given me this nice award (no pun inteded!) which she has created herself - and called me a REAL photographer!!! From Jeni at Down River Drivel I have received this Award, for which I'm very grateful. 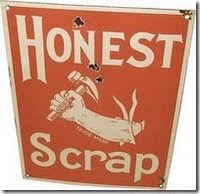 Especially since she deserves at least ten for her own energy end resourcefulness! 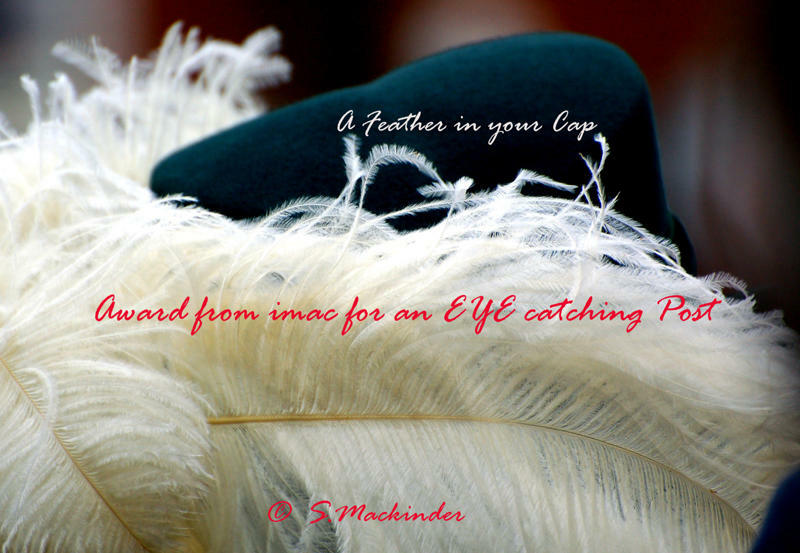 From my blogging buddy Imac i have received this Eye Catching reward - it is much appreciated since he is a much better photographer than I am! 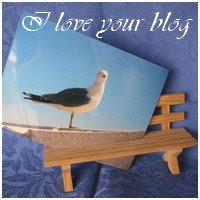 From Wenche at Wenches fotohverdag I received this nice Award: Thank you Wenche!